Nikki (Melody Thomas Scott) and Dylan (Steve Burton) will soon have another family reunion in Genoa City. 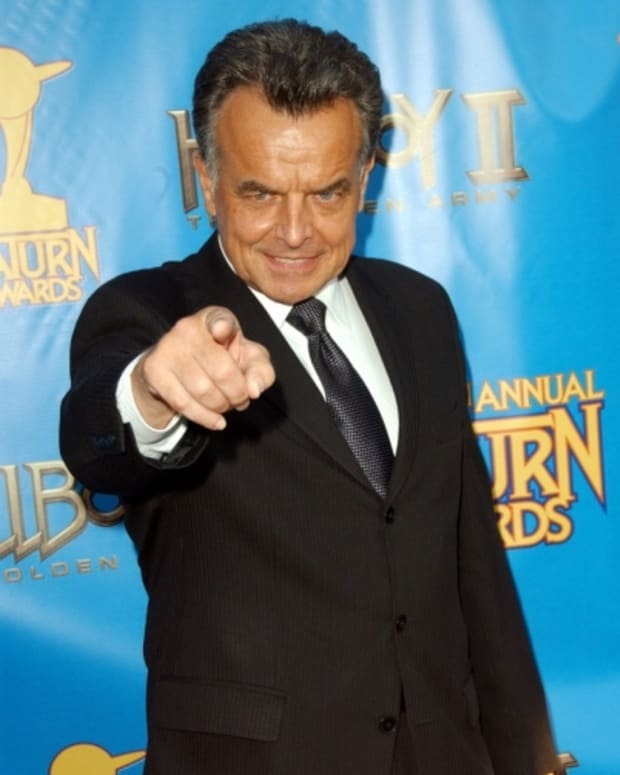 TVLine is reporting Ray Wise has joined The Young and the Restless as former cult leader and Nikki&apos;s baby daddy, Ian Ward. 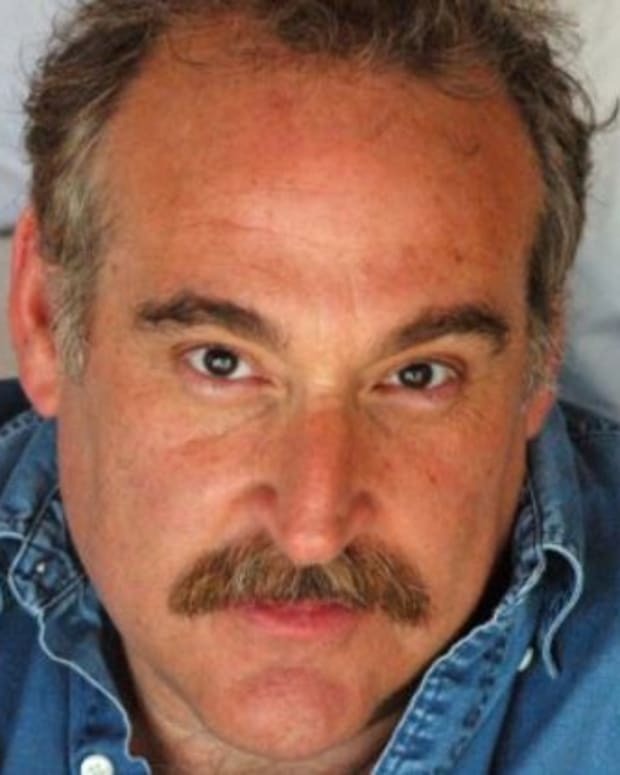 Wise, best know for his roles on Twin Peaks, Mad Men and How I Met Your Mother, will begin airing on Jan. 23. 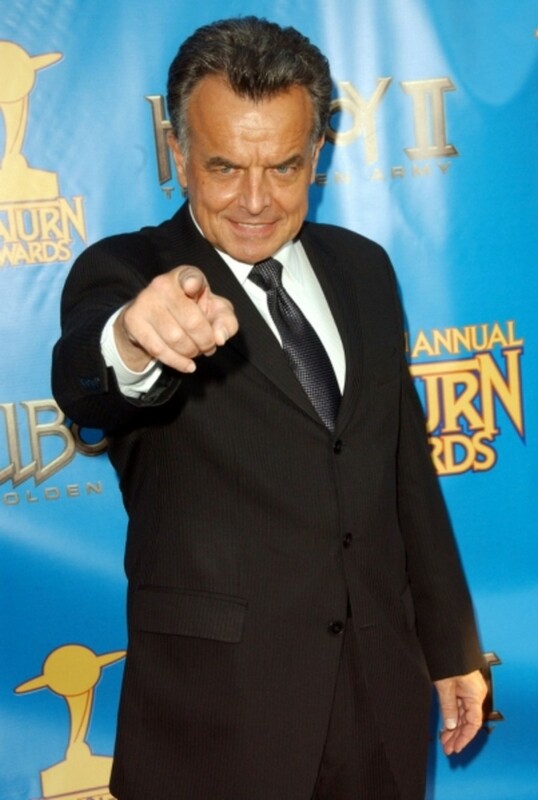 Fans can recall Wise replaced Eric Braeden on HIMYM as Robin Scherbastsky Sr, in 2010, after Neil Patrick Harrisrevealed on Twitter, Braeden didn&apos;t think the role was "substantial" enough for him to reprise.